Rugged and well built, the BMW X5 is an SUV designed for drivers who aren't prepared to compromise. 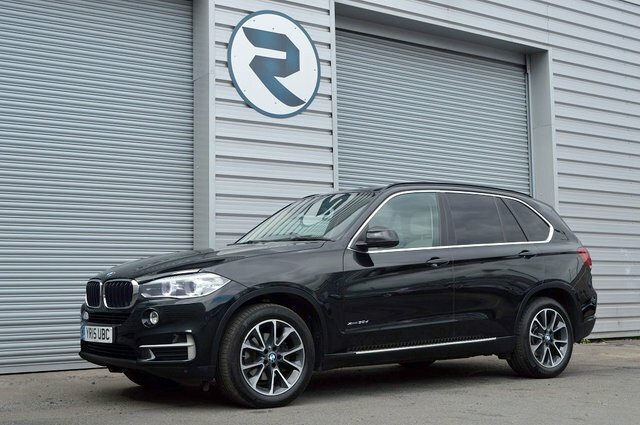 Offering considerable road presence and an elevated driving position, a used BMW X5 is outstanding on all surfaces and will always ensure you reach your destination in comfort and style. A choice of economical diesel engines help to keep running costs down and the considerable interior space guarantees plenty of room for the whole family. 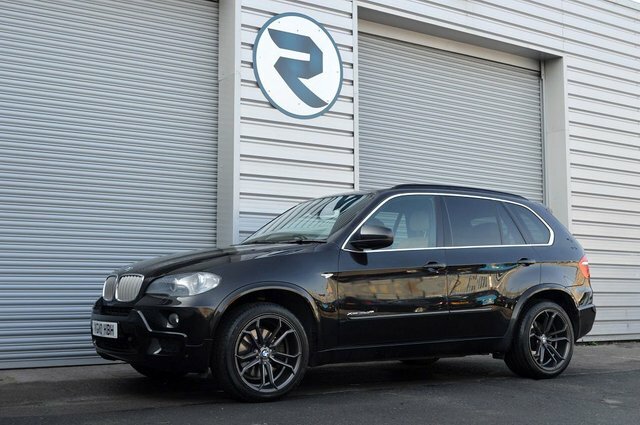 Discover more by contacting a member of the team at The Roxburghe Finance Ltd today, and take the opportunity to browse our complete range of used BMW X5 models for sale in Birmingham here on the website.